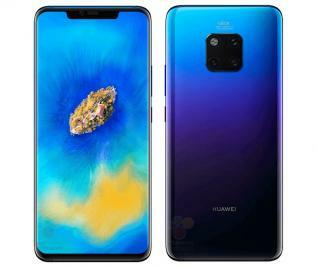 Huawei adopted AMOLED displays in its P20 and P20 Pro smartphones, using panels produced by both BOE and LG Display. According to reports from China, the smartphone maker decided to adopt SDC's AMOLEDs in its updated smartphones, the P30 and P30 pro which will be launched soon. We already reported that Samsung aims to increase its OLED production and to be more aggressive with its pricing. It seems as if this effort bears fruit. In addition it could be that Huawei was not satisfied with some of the LGD display quality issues being reported by P20 users.